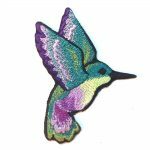 These Hummingbird patches are beautifully made and they have so many versatile uses! 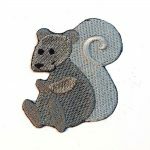 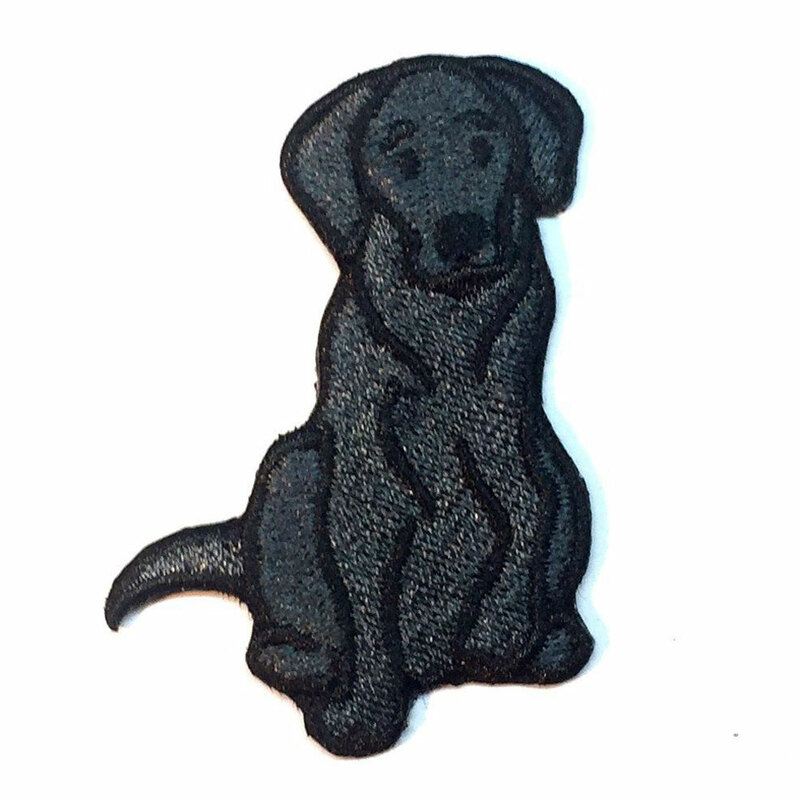 Use these iron-on patches to decorate clothing, purses, backpacks, hats, and so much more! 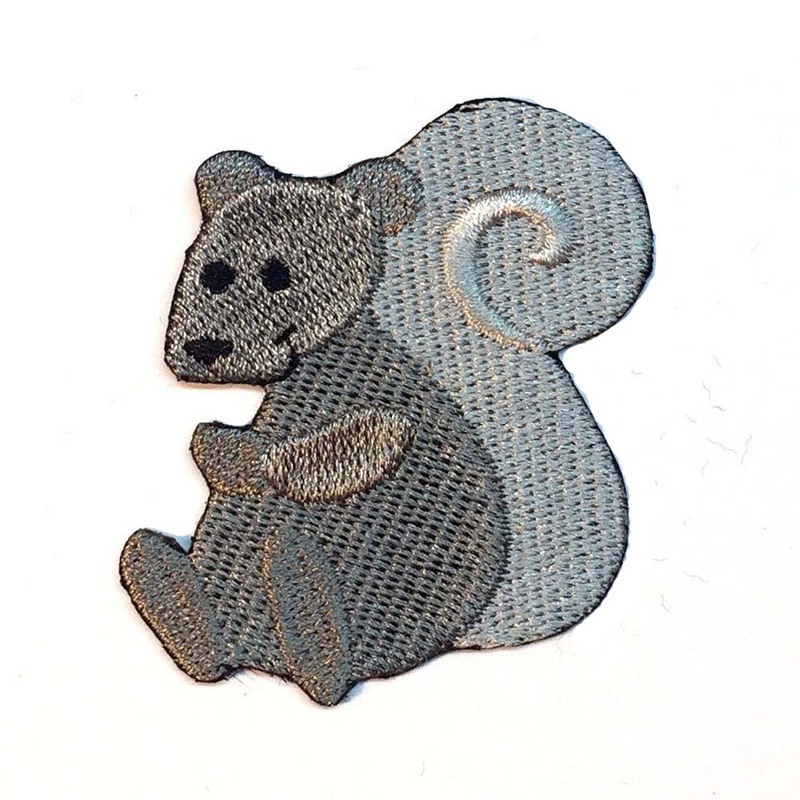 They will adhere to most fabrics. 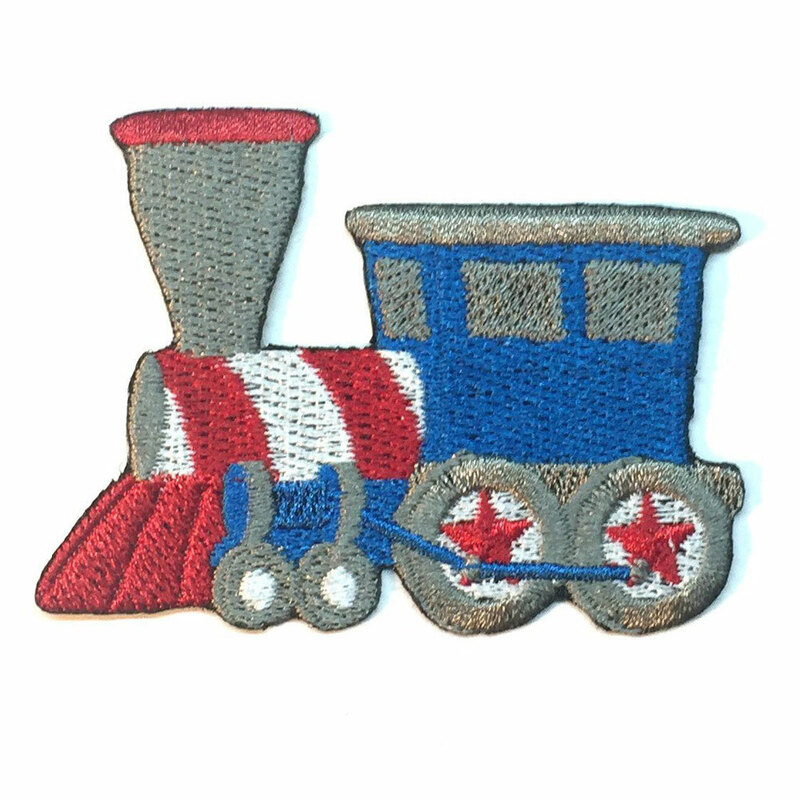 Each bird patch is handmade in the United States and made of 100% embroidered thread. The size of each patch varies depending on the patch, but measures from about 2.5 inches to about 3 inches wide. 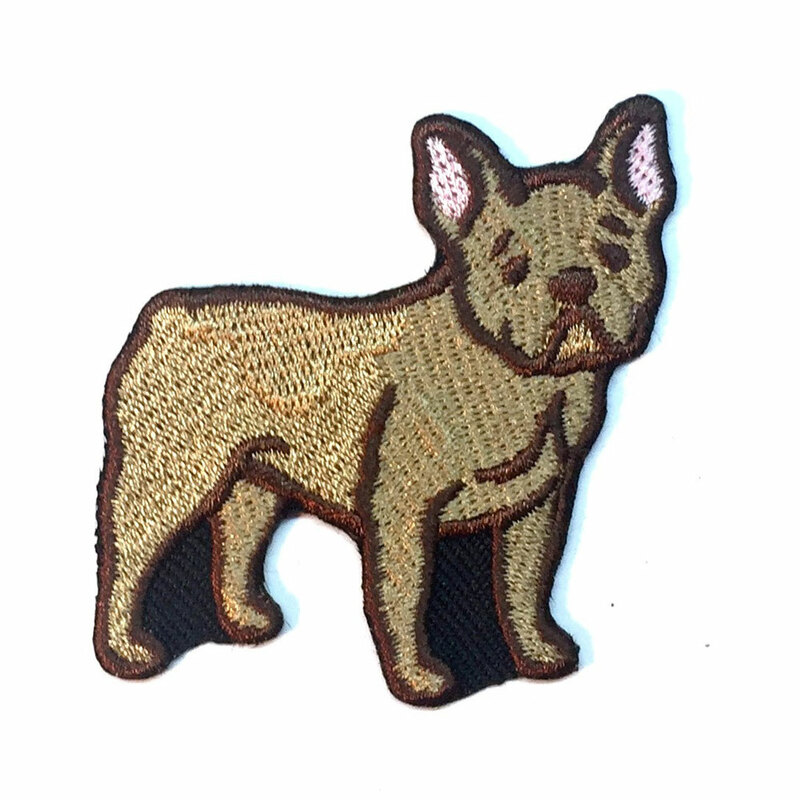 Directions on how to iron on your patch will be included with each order.